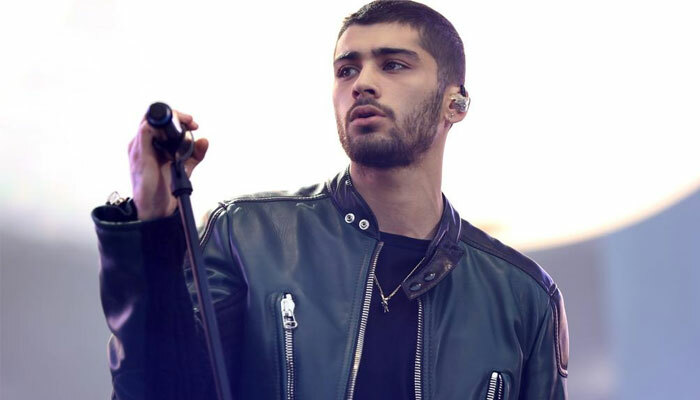 The singer, after releasing his second solo album Icarus Falls just month, in a Twitter post, revealed he is all pumped up to perform in front of a thumping audience. His tweet was welcomed by his fans who expressed their excitement upon learning the news. On the personal front, it doesn’t look like it’s a great time for Zayn as rumours regarding split with girlfriend Gigi Hadid have been circulating of late.